Cybersecurity is now more important than ever before, but many organizations still refuse to acknowledge it until a data breach occurs. 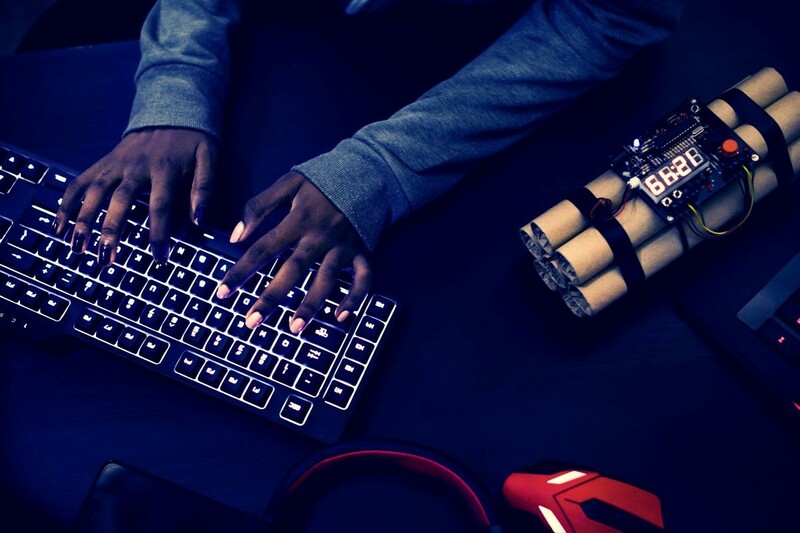 Cybercrime continues to rise following the boom of connected smart devices and as the IoT continues to grow so does the threat of an attack. Major companies such as Yahoo, Equifax, and Facebook have already been attacked by major cyber attacks that exposed millions of users’ accounts; however, more hackers are dedicating attacks towards small sized businesses in 2019. In this article, we will highlight 10 eye-opening cybersecurity statistics. Identity theft has affected over 60 million people and the United States of America is the most targeted country when it comes to cyber attacks. Cybercrime has seen a 10 percent growth from 2015 – 2019 and is projected to do over $6 trillion dollars in damage by 2021. With a projected number of 20.4 billion connected devices by 2020, cybercrime is not expected to slow down anytime soon making cybersecurity more important than ever before. An estimated 146 billion records are expected to be exposed via data breaches by 2023. The cyber attack on Yahoo exposed 1 billion records alone and a new cyber attack is conducted every 49 seconds so this statistic will most likely happen. Hackers are now targeting more vulnerable targets, such as small businesses, and are finding new methods of penetrating networks every day. Therefore, it is important to have a team of certified cybersecurity professionals to monitor and defend your network, so you remain secure. Cyber attacks are happening at an insanely rapid pace and are now costlier than ever before. The average cost of a cyber attack is now $1.7 million dollars and that number continues to grow as the IoT grows larger. Cybersecurity should be taken very seriously whether you are an individual, large corporation, or small businesses owner. The cybersecurity industry is desperate for hardworking individuals with an estimated 3.5 million unfilled job openings by 2021, and the cybersecurity industry can grant high salaries, job security, and immense room for growth for all individuals.